The warmth of natural wood, the solidity of its structure, the big dimensions in which it is produced. A rare and precious plank for those who are used to choose only the best and are not willing to have to settle for a compromise. 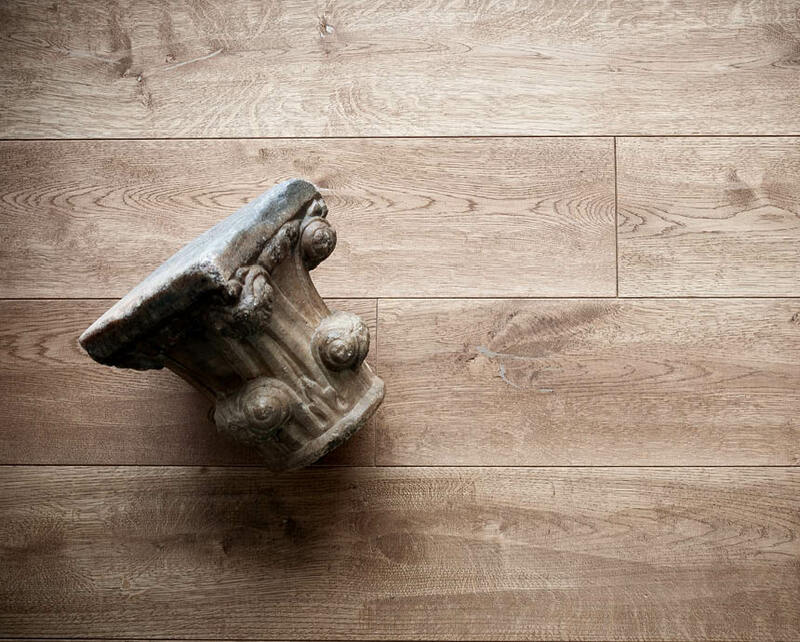 Traditional made in Italy hand craftsmanship & British flair give life to a unique collection made of pure solid Oak, enriched by brand new natural finishes & colour nuances, according to the latest Interior Design trends. 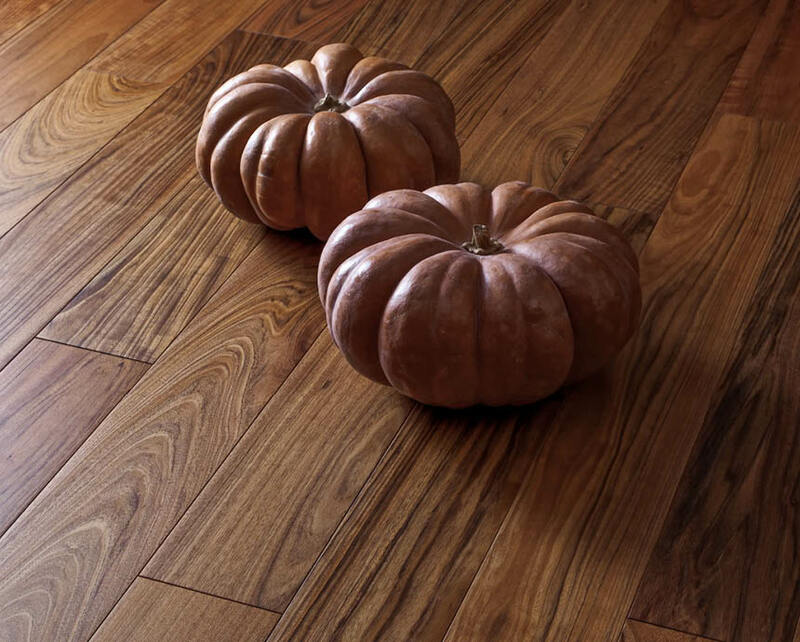 GIʎNT® tiles are all made of prefinished solid hardwood flooring planks 20 mm. 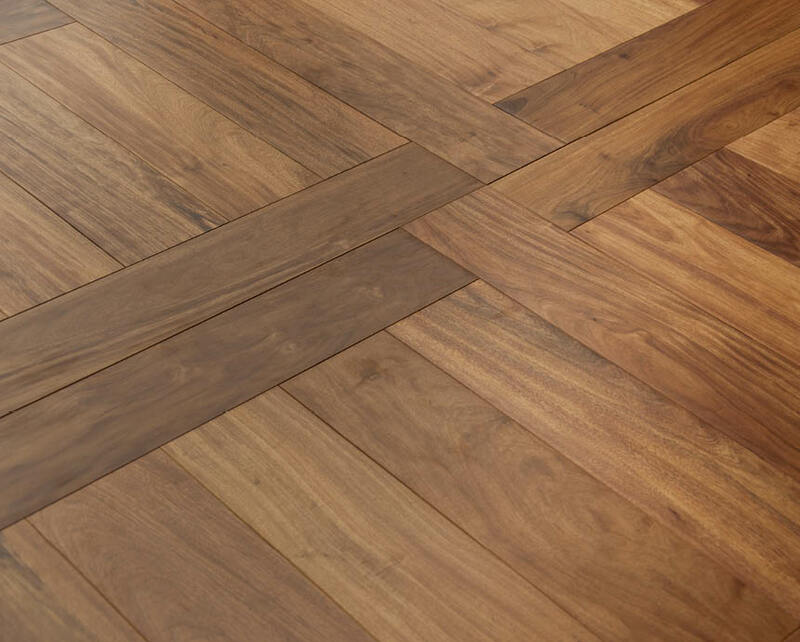 Thick, that are cut in various fixed lengths and arranged in a decorative pattern to create a mosaic effect. 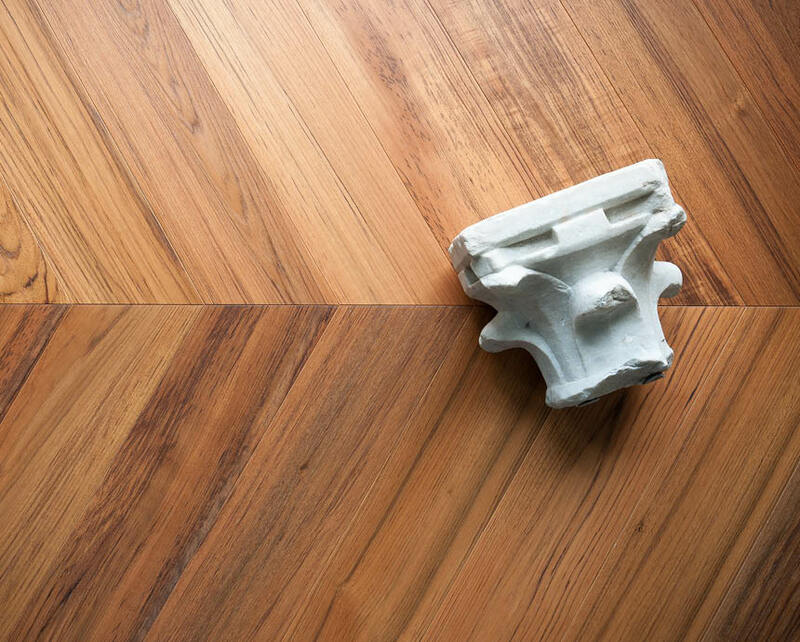 The same quality as usual in a new shape: GIʎNT® rides the wave of the Herringbones decorating trend adding the preciosity of its solid parquet boards to the opulent design of the most wanted patterns.